Struggling to get the most out of your morning workouts? Follow these tips to get your day off to a flier. If you’re struggling to shed stomach fat, don’t despair. Avoid these common mistakes to banish belly fat for good. 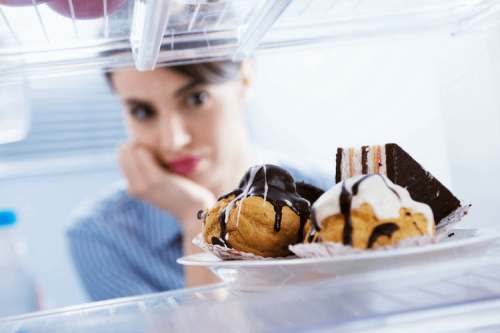 Staying on track with your diet can be tough when cravings threaten to undermine your best intentions. 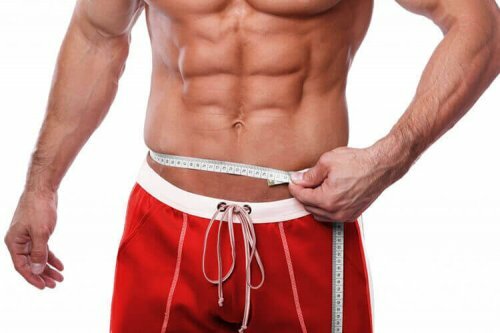 Follow these tips and bring your desired physique closer to reality. When you’re in the gym, every minute counts. Follow these tips to maximise your training and take your workouts to the next level. Fat burners, often referred to as weight management supplements, promise to raise your metabolism and speed up fat loss. But do they actually work? Stomach fat is more than just a vanity issue. 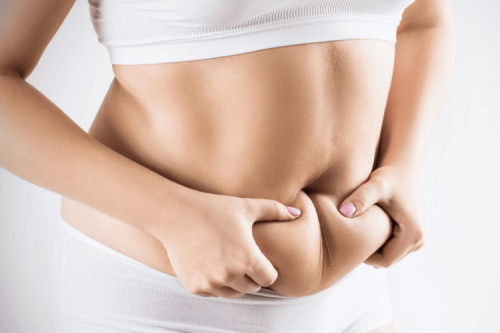 Excess abdominal fat is associated with a host of health problems. Follow these steps to banish belly fat – for good.